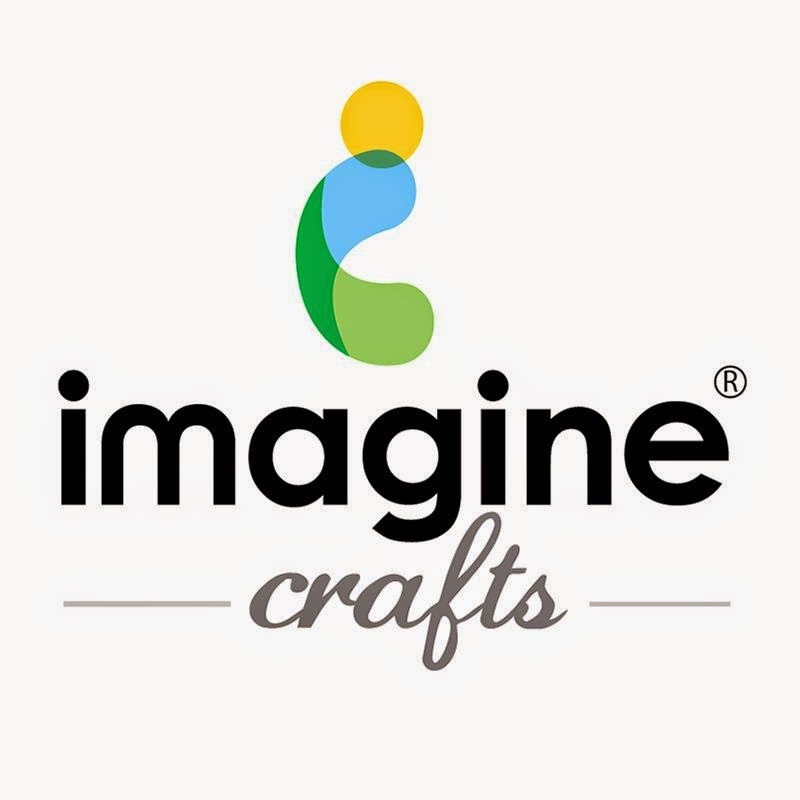 This week IMAGINE Crafts is proud to feature the products from Hazel & Ruby. Our Artists In Residence are here all week to inspire you with their amazing projects using IMAGINE Crafts' products along with a selection of stencils, paper and embellishments from Hazel & Ruby. 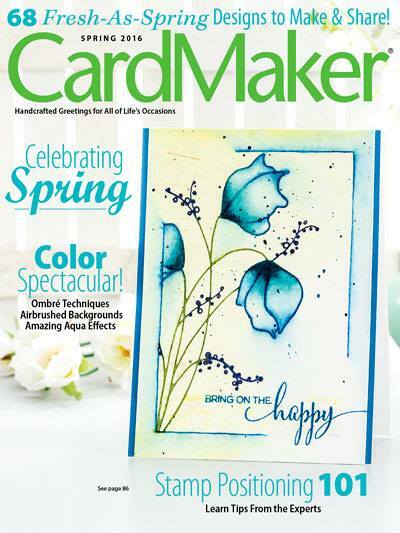 I am on the Imagine Crafts blog today with a promised addition to my craft table. I have been wanting to make one of these for a long time. Oh my Goodness!! Your scraps box is such a work of art for you to keep right out in the open for all to admire!! Thank you for showing and sharing how you made it - such a cool process!! Love seeing your work! !